A new Harrison Elementary School could be one of the Hamilton County Board of Education's priorities with new revenue. Updated at 4:44 p.m. on Wednesday, Feb. 14, 2018 with more information. Architects have been chosen to build and update seven public schools in Hamilton County, including Harrison Elementary, East Hamilton Middle, Chattanooga School for the Liberal Arts, Howard High, Snow Hill Elementary and Tyner Middle and High schools. 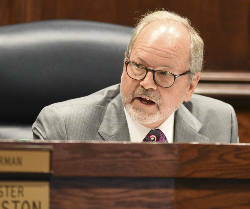 Hamilton County commissioners will vote next week whether to approve the architects, as well as to approve around $200,000 million in bonds to pay for those projects, a jail expansion and more. 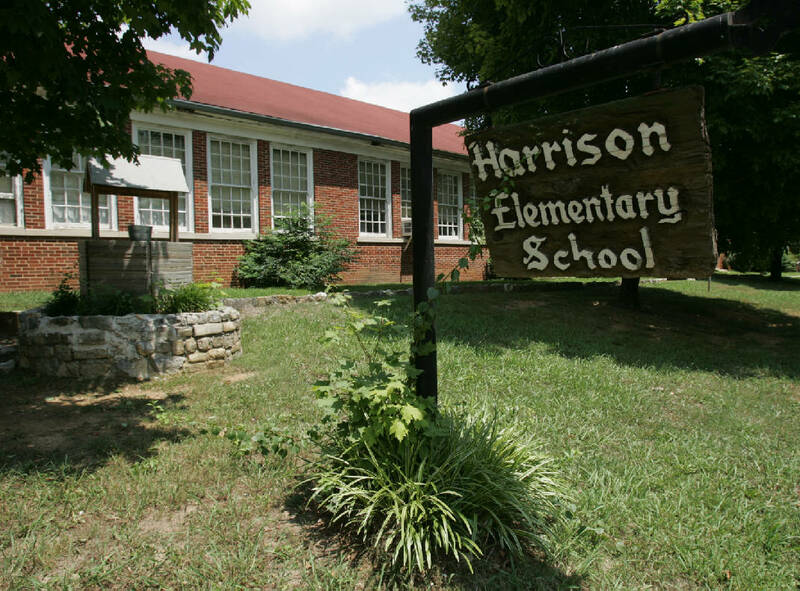 County Mayor Jim Coppinger said Franklin Architects has been chosen to build a new Harrison Elementary and TWH Architects will construct the new East Hamilton Middle. Derthick, Henley and Wilkerson will build the new CSLA and an addition at Tyner Middle and High schools, and Neuhoff Taylor Architects will build the Snow Hill addition. Barge Design Solutions will construct a new stadium and track for Howard High School. "We're obviously excited about getting these projects started," Coppinger told commissioners at their Wednesday agenda session. Tim Hensley, spokesman for Hamilton County Schools, said it's too early to get an idea of how the new school projects might look. "There are no drawings or plans or budgets yet for the projects," Hensley said. "The board made their recommendations based on what the firms have done in the past, but official plans have not been made yet." Commissioners will vote next week on two bond issues. A $195 million bond will supply $110 million for the school projects and $20 million for an expansion at the Silverdale correctional facility. The bond issue does not include any funds for a planned new wastewater treatment plant in the north end of the county, but it will use $55 million to repay and close down the county's line of credit. County Finance Administrator Al Kiser said variable interest rates on the line of credit "are going against us" just now. He said the county can set up another line of credit in the future if needed. A smaller bond of around $4.4 million will go to refund some Recovery Zone bonds dating from the Great Recession. Last year, commissioners approved a property tax hike to meet $225 million in capital education, economic development and jail needs while granting tax relief to qualifying elderly and disabled citizens. Contact staff writer Judy Walton at jwalton@timesfreepress.com or 423-757-6416.